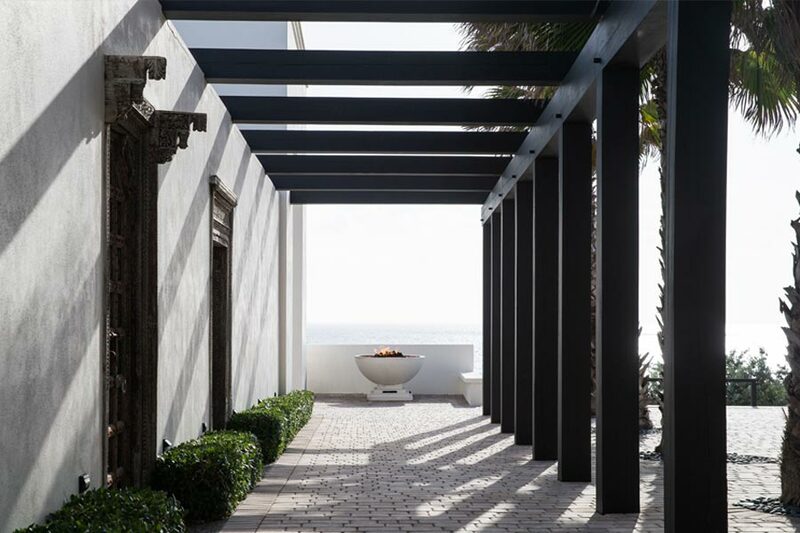 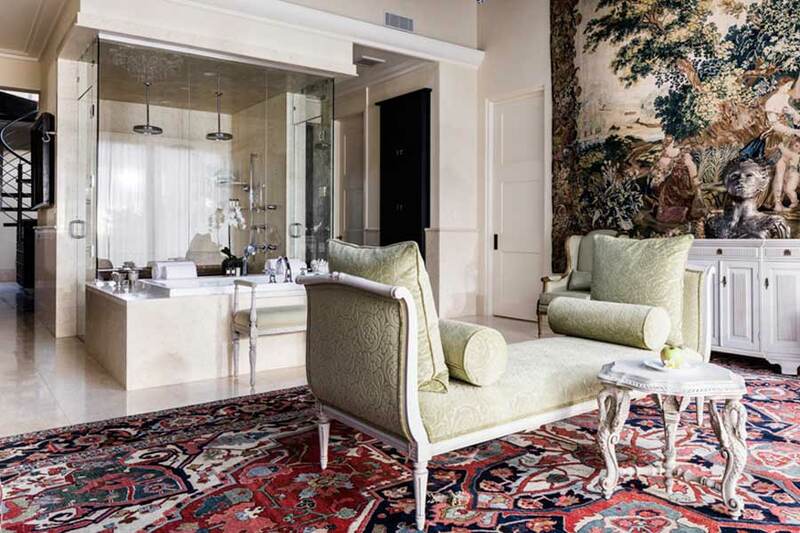 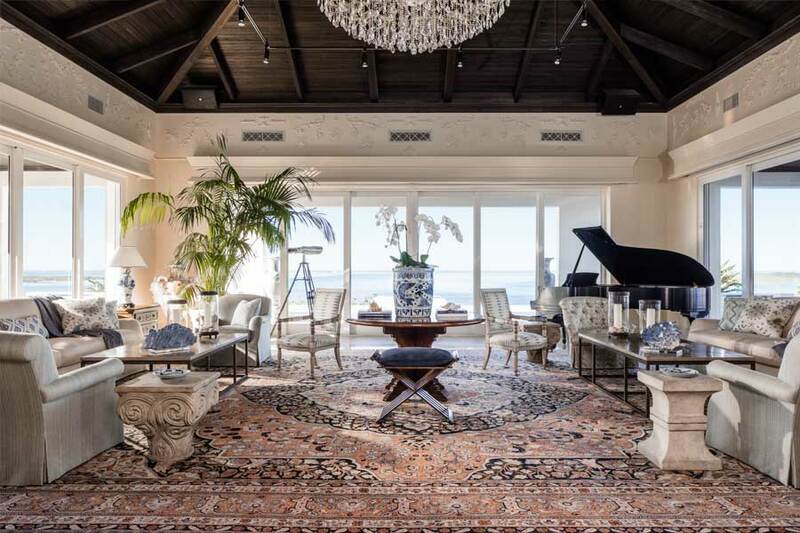 The villa’s eclectic and whimsical Rococo decor provides an upscale yet relaxed setting for group gatherings, from the grand conservatory with its breathtaking views and Steinway piano to the intimacy of the 12-seat luxury movie theater. 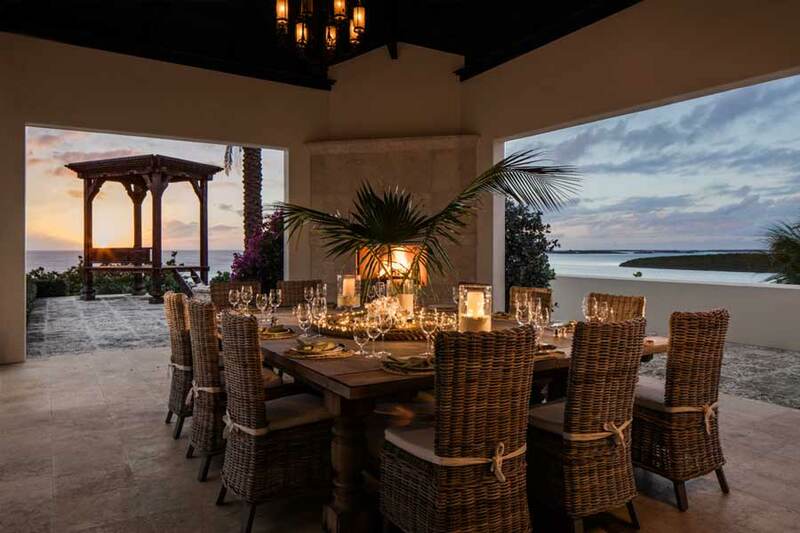 The villa is one of the focal points of activity on the island due to its many facilities. 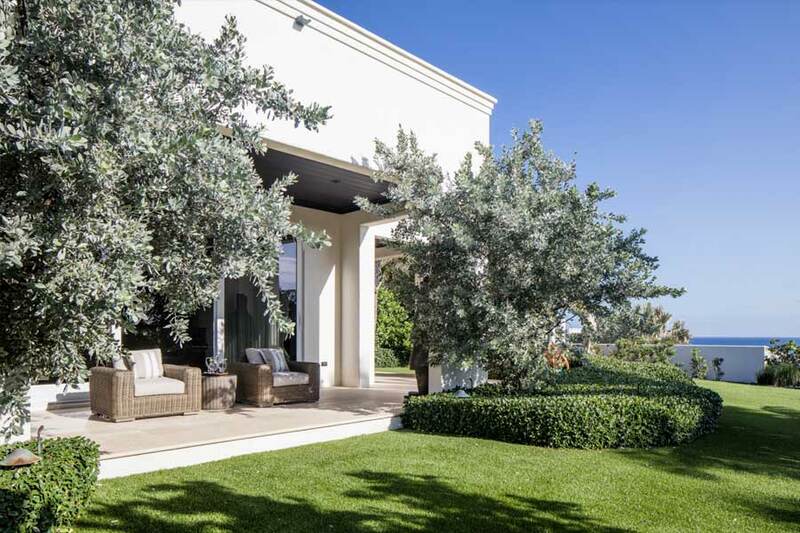 This villa’s accommodation includes a 2,300sqft (214sqm) master suite with viewing tower, private garden, dressing room, salon and spacious bathroom. 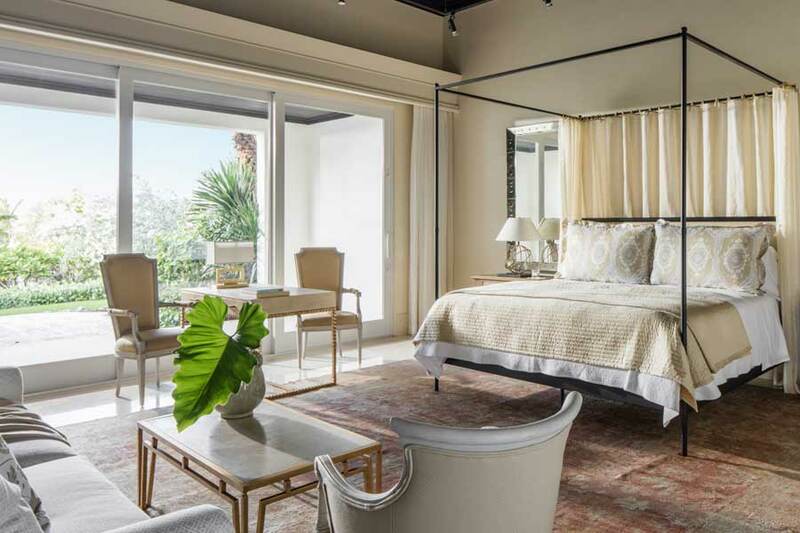 The three 663sqft (62sqm) guest suites each have a private courtyard and terrace. 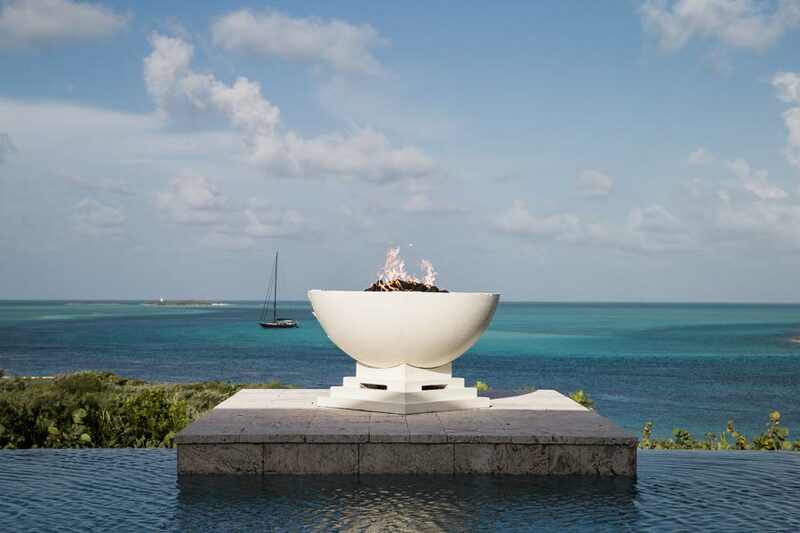 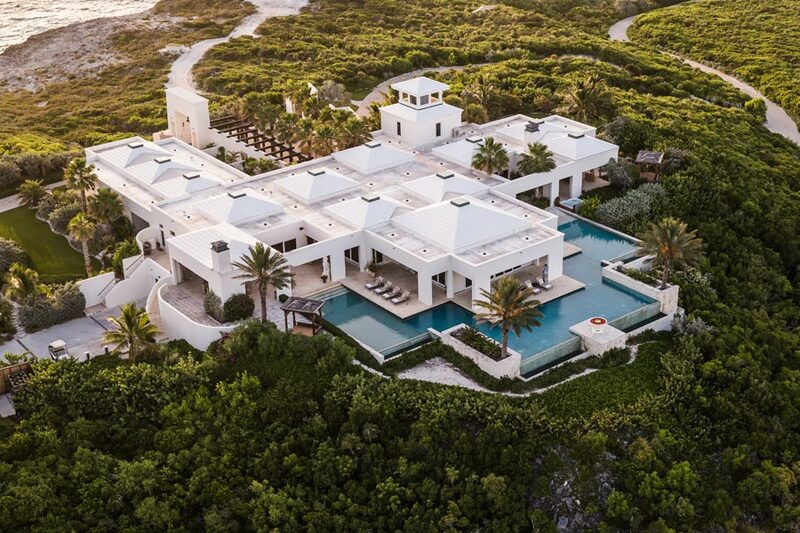 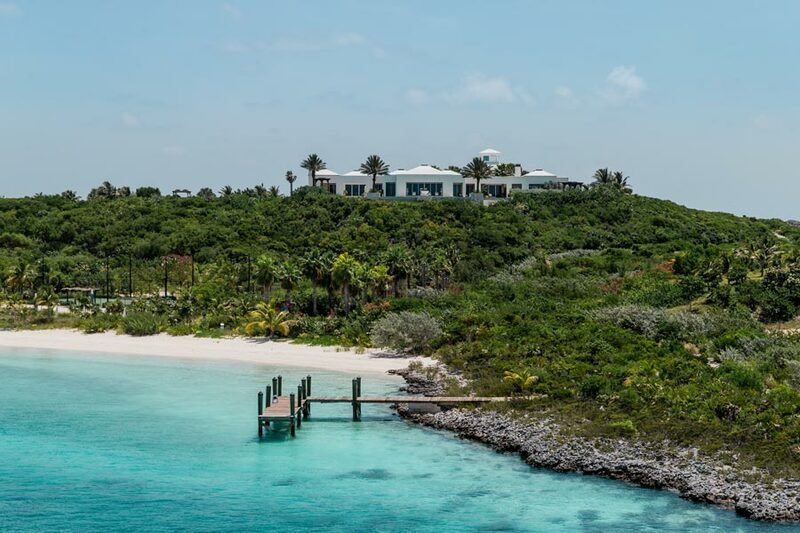 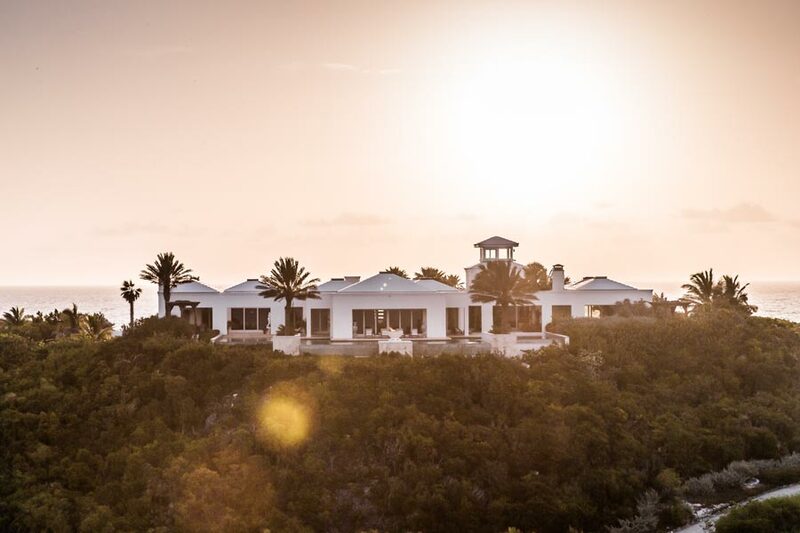 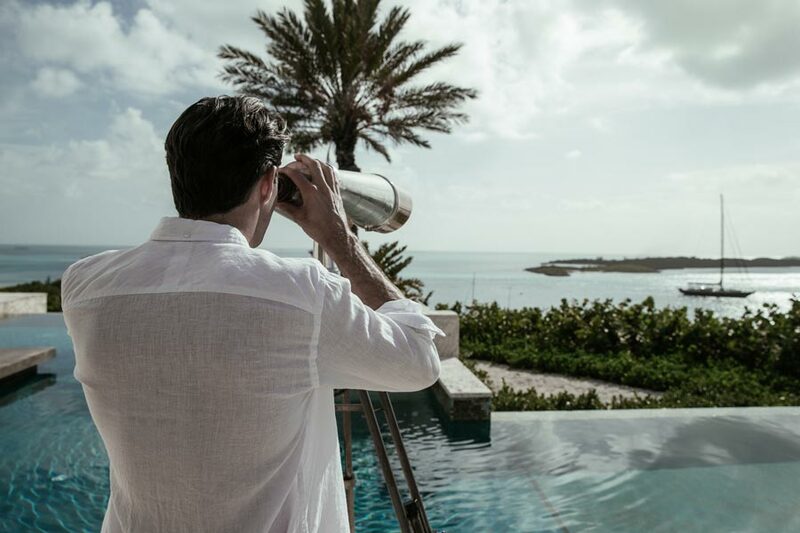 Each of Over Yonder Cay’s villas have satellite TV, a Kaleidescape entertainment library and Crestron control system, as well as wifi Internet and iPads.